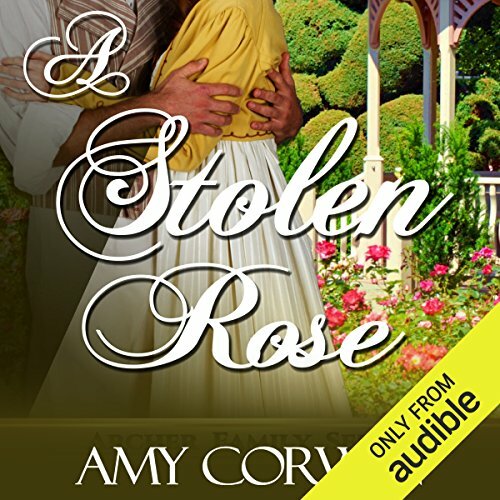 Showing results by author "Amy Corwin"
A tragic case of arson sends Sarah into hiding to escape the terrible fate of her family. She works as a common laborer, and is safe for 13 years, until she receives an ominous note. 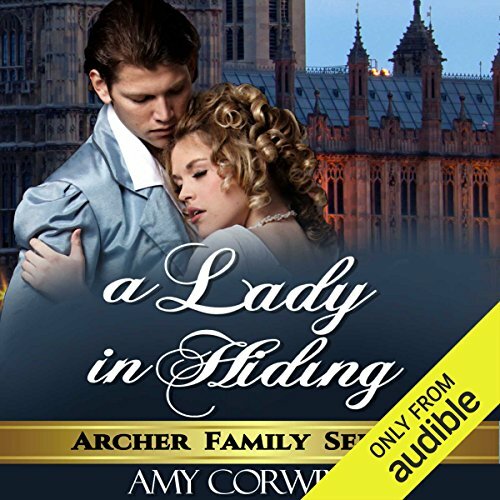 Despite her disguise, the killer has caught up with her, and she is once again in danger from a man determined to silence all echoes from the past. William, an inquiry agent, is consumed with curiosity when he meets Sarah and hears about her case. And one look into her gray eyes has him hooked. 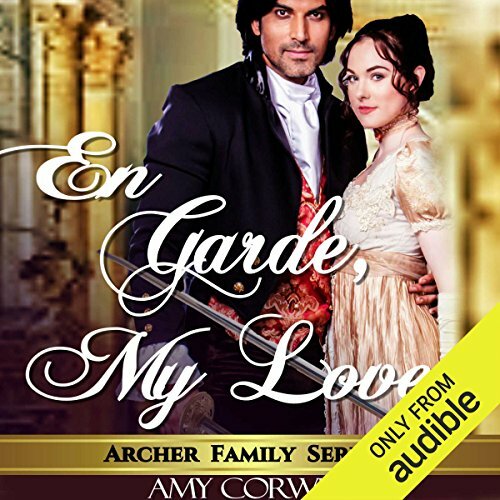 Edward Archer walks right into the den of lioness Charity Stonewright when he sails across the pond to South Carolina to resolve a property dispute for his cousin, the Duchess of Peckham. 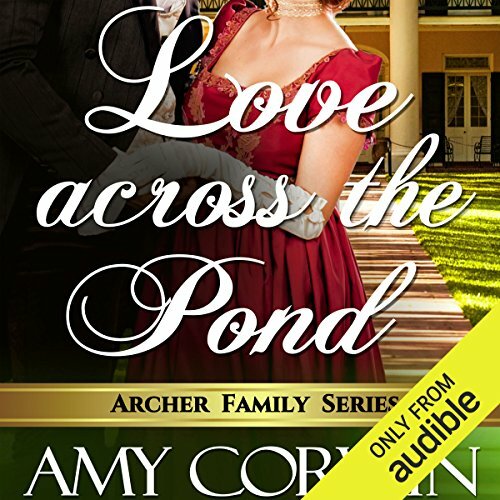 Astute but bookish, the Englishman isn't prepared for Charity, a strong-willed woman determined to prove the Charleston mansion is hers. And unbeknownst to Edward, Charity has a secret purpose. She is searching for the lost Stonewright fortune, hidden over 60 years ago, somewhere within the walls of the old, decaying mansion. 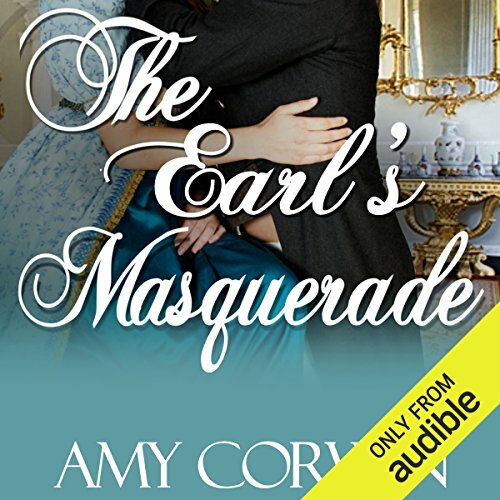 When the Earl of Wraysbury rescues a young woman from a carriage accident, he can't resist her laughing eyes and wry sense of humor, even though their families have been locked in a feud for generations. Anemone may be achingly lonely but she's loyal to her family. 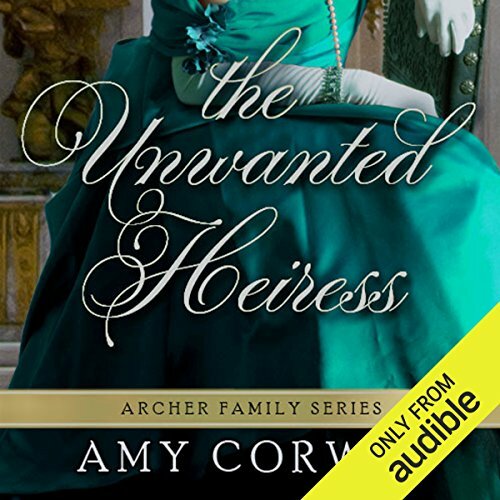 When she wakes up after an accident in the strong arms of a handsome stranger, she's immediately drawn to him, and appalled when she discovers he's her family's sworn enemy, the Earl of Wraysbury. In defiance of society's strictures, Lady Olivia is determined to share her fascination with fencing with other ladies and enjoy the thrill of facing an opponent like the dashing Lord Milbourn. Ignoring convention comes at a cost, however. If she wants to start a fencing academy for ladies, then her family insists that she agree to a betrothal to the wealthy, but conventional, Lord Saunders. Despite her secret longing for Lord Milbourn and their shared passion for fencing, she reluctantly agrees. Fencing isn't just for men.